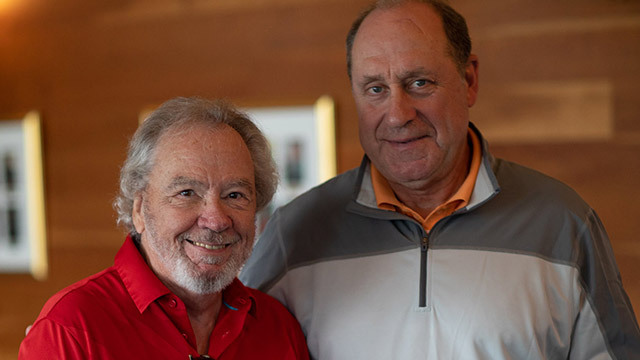 The Hector “Toe” Blake Celebrity Golf Tournament: a sport-filled day with Montreal Canadiens Alumni! 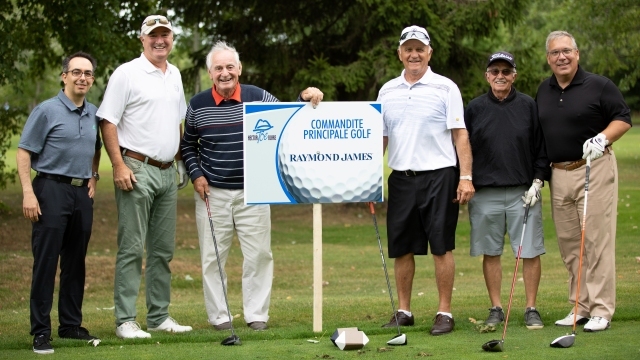 On Wednesday, August 21, 2019, Greater Montreal’s sportsmen and sportswomen will gather at the Summerlea Golf Club for the 26th edition of the Hector “Toe” Blake Celebrity Golf Tournament presented by Raymond James, in support of the Alzheimer Society of Montreal. 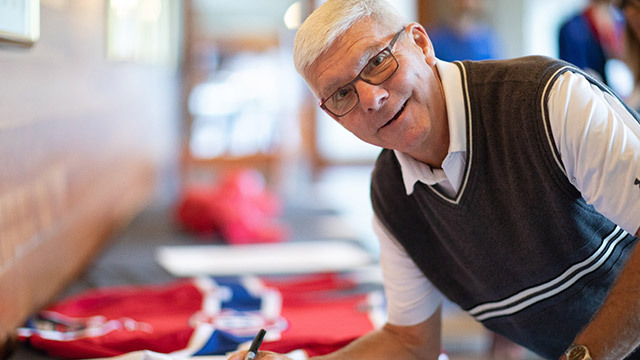 The Tournament was founded in honour of former Montreal Canadiens coach Hector “Toe” Blake, who lived with dementia. 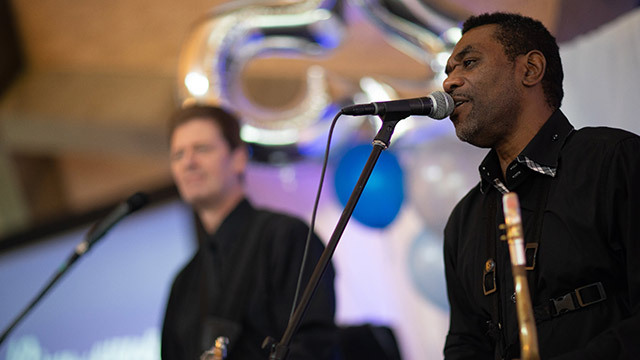 It is an event that brings together celebrities, Montreal Canadiens Alumni, sports and outdoor enthusiasts, business people, and other individuals who are committed to supporting people with Alzheimer’s disease or a related form of dementia. Do you want to demonstrate your organization’s commitment to expanding the number of services offered by the Alzheimer Society of Montreal? Sponsor the Tournament! With more than 33,000 Montrealers living with Alzheimer’s disease or a related form of dementia, the demand for the Alzheimer Society of Montreal’s services continues to grow. As the population ages, the number of cases will likely double in the next 15 years. Can’t make it for golf? Register for the cocktail and supper here! Can’t attend at all? Support the event by making an online donation here!